The Art of Sound Recording Audio Engineer Course was designed for beginners or intermediate engineers to develop abilities as a competent and successful audio engineer. As a student of The Art of Sound Recording, you will learn how to effectively function in all of today’s professional audio recording environments – from high tech home studios to professional recording facilities. Not only will you be taught by industry experienced instructors, you’ll gain practical experience on professional-level consoles and recording equipment. 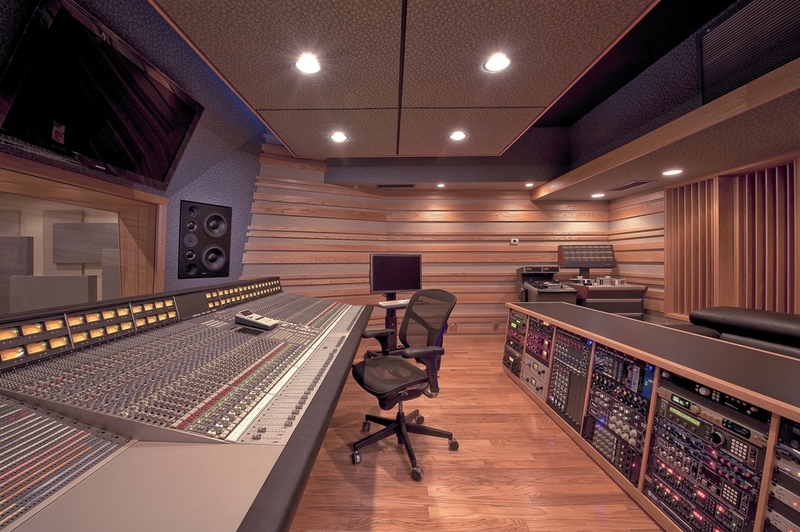 It’s in Clear Track's world class studios where you’ll learn the in's and out's of Pro Tools, how to mic’ing up session players, and mix your final tracks. Altogether, you will develop sophisticated technical and organizational skills that give you the ability to successfully run a session from start to finish. Understand and utilize recording software and hardware as well as studio signal flow, recording techniques, and synchronization. Explore techniques and strategies for capturing the best vocal and/or instrumental performance via microphone selection and placement. Learn how to effectively conduct a full session tracking an actual band (drums, bass, guitar, vocals) booked to record. Gain hands-on experience with audio processors and mixers to shape high-quality mixes, building on the students’ gear knowledge and listening skills. 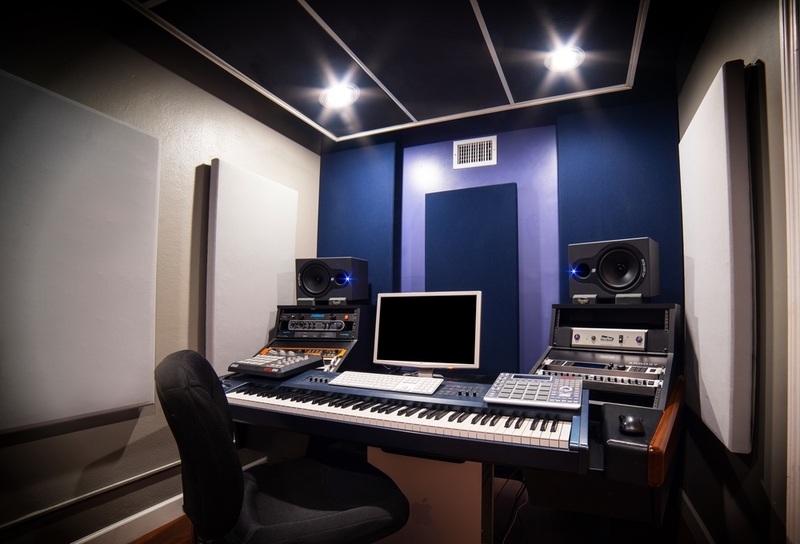 Discover how to create your own professional studio or how to enhance your own home studio. With decades of experience and know-how behind numerous consoles in the world of Rock, Indie, Metal, Indie, Instrumental and so much more, instructors, Mike Johnson & James Forbes, will teach you everything you need to know so that in 10-weeks you're an efficient engineer able to run any kind of session in a home or pro studio. Many courses are spent inside classrooms or pseudo studio mock-ups that students are allowed to practice on infrequently. In our program, students are immersed into a learning environment that is a busy, in-use recording facility with 4 different studios utilized by engineers and artists every day. In many universities, students are 1 of 30-40 people jammed into a studio classroom where they have to peek through many heads to even see the console. Our intimate class size and hands-on training gives our students a practical education where they can utilize the gear and equipment repeatedly. Outside of work, family, and social life, it can be daunting to think learning how to become an audio engineer to your schedule! Fortunately, in our program, the schedule works for anyone's busy life where the time spent is not only intensive but well spent 1 day each week. At the reasonable rate of $3000, The Art of Sound Recording offers a more hands-on practical education for a fraction of the price you'd pay at most major universities. Our program does not require extensive pre-requisite classes so every student is able to jump right into learning of the important data necessary for you to start your career as an audio engineer! • Understand the mechanisms of Preamps, EQ’s, Compressors. • Understand Pro Tools HD Software; I/O's, Peripherals and more. • Do a mix of the Week 7's live tracking session. • A final 4-hour live tracking session where students are in charge of recording from start to finish. LENGTH: 10 consecutive weeks: Eight 4-hour Sunday evening session once per week, PLUS two bonus Sundays as full-day sessions dedicated to recording and mixing a band! PRICE: $3,000. Ask about our payment plans! TO REGISTER: We require a $1,500 deposit to reserve your seat. The balance is required by the start date of the course. There are no additional costs. Ask us about payment plans. Classes run four times per year. Scheduling is flexible for holidays.